Dental disease is almost entirely preventable and oral health is very important for total body health. It is a proven fact that untreated dental disease can lead to serious health problems such as infection, damage to bone or nerve, and tooth loss. Infection from gum disease can even spread to other parts of the body and lead to a higher risk of stroke, diabetes, heart disease and premature low-birth weight babies. Preventive dentistry is key to long term oral health. Regular dental visits, x-rays, sealants, cleanings, fluoride, diet, protecting teeth from injury by using mouthguards and home oral hygiene are all integral in preventing more costly dental problems. Waiting to see a dentist until something hurts is not recommended. At SmileVille Dental in Stouffville, we like to catch problems before they progress to the point of pain and infection. At SmileVille Dental, our team of dentists can meet all of your dental needs in a convenient, comfortable, and effective manner. We provide an entire suite of dental services for patients of all ages. 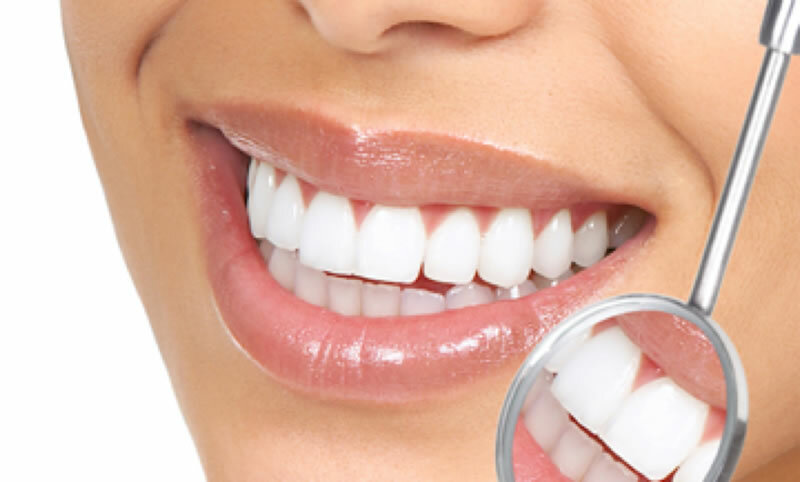 From cleanings to root canals, we make sure that your teeth get the best care. During every initial visit with a new patient, we focus on teaching oral health skills such as proper brushing and flossing. These ‘home care’ skills, in combination with regular dental visits are imperative to preventing the start and progression of dental decay. Prevention is truly your best investment!